The first of the 2018 St. John’s College Book Awards will be presented today to two students at a local high school in Santa Fe, New Mexico. Teachers and counselors are invited to nominate an outstanding high school junior. We are looking for that student who loves to read, who always has one more question, and who has an insatiable intellectual curiosity about humankind and the world around us. 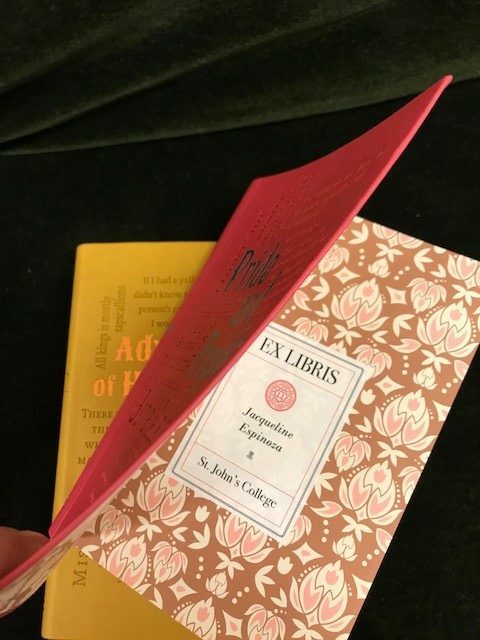 Every spring the St. John’s College Admissions Office awards over 30 book awards all over the country from California to New Jersey, even as far away as England! 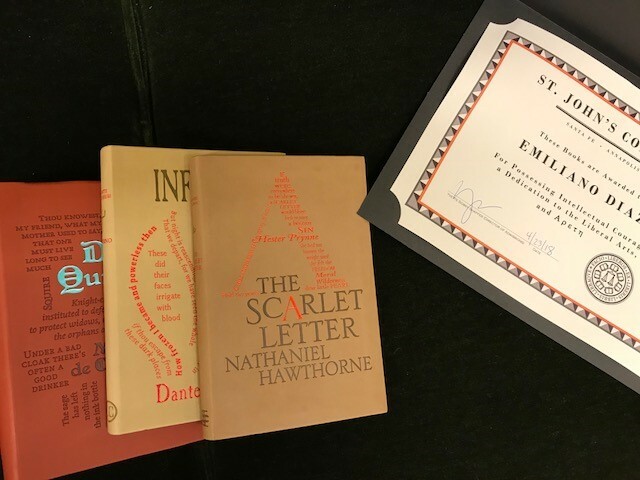 The award comes with three beautiful great books (including personalized book plates), an award letter, and an award certificate. If you know a high school junior that could be a future Johnnie, email Natalie Blais at ncblais@sjc.edu by May 10th.